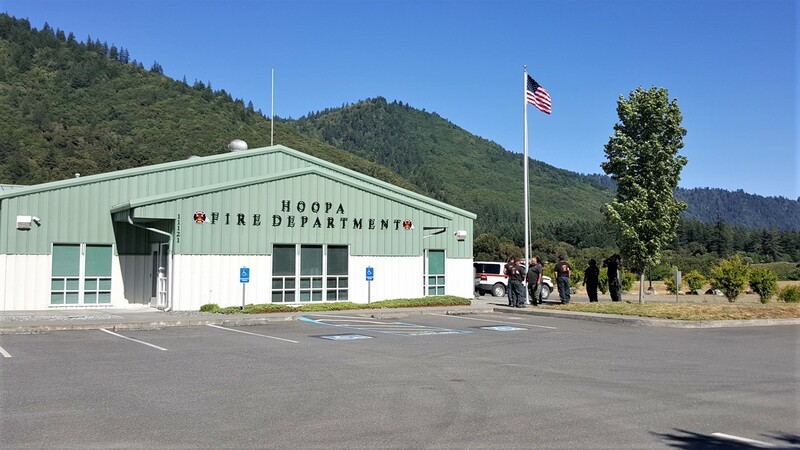 Since 1987 the Hoopa Fire Department as the first compacted tribal fire department in the nation has been the showcase for other tribal fire departments throughout the united States. 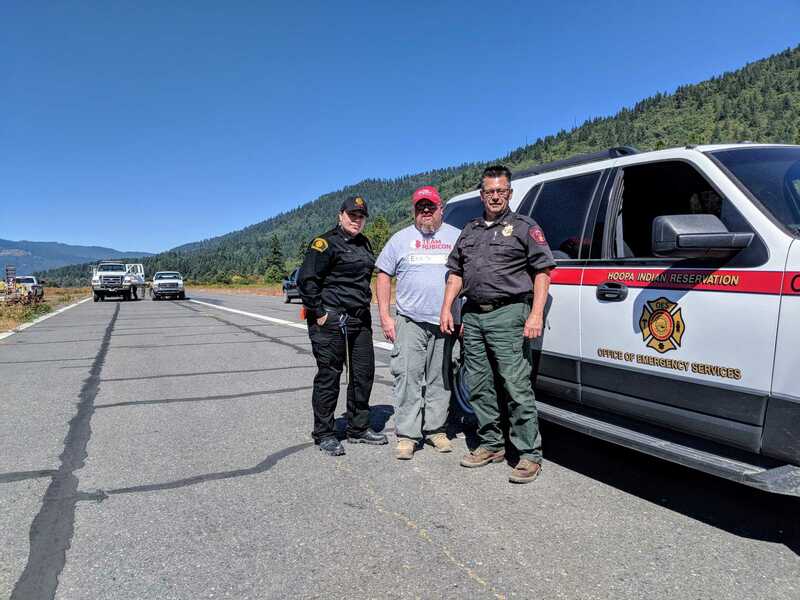 The Hoopa Fire Department is a national resource, and is the only Tribal Fire Department that has Direct Protection Area Responsibility (DPA) for the Hoopa Indian Reservation. As a leader in tribal fire programs, it is our responsibility to maintain a high level of professionalism and dedication within our organization. The Hoopa Fire Department under the umbrella of the Bureau of Indian Affairs as a parent agency, is considered a federal resource when assigned to incidents and takes pride in working alongside our federal , state, local government and NGO partners. Our goal for the Fire Department is very simply put; "Continue to seek and utilize new technologies to meet the dynamic needs of our community by providing support, training and encouragement to individuals within our fire organization. We will actively participate in our community, serve as role models and strive to have all the services we provide deemed excellent by the people we serve."